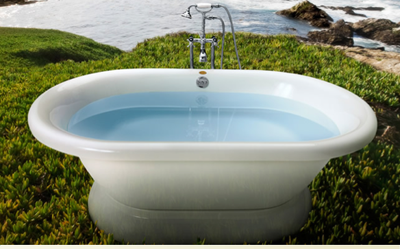 This is the perfect tub for someone with back problems or difficulty sitting and standing. 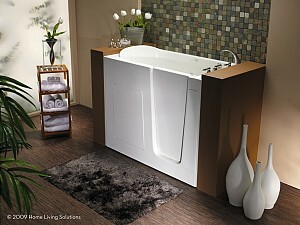 Classic, simple with a bit of modern technology like jets and massage. 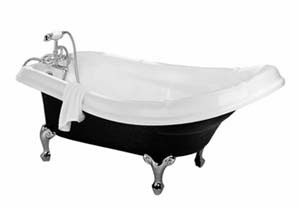 This claw foot bathtub will add an elegant, vintage vibe to any bathroom it graces.